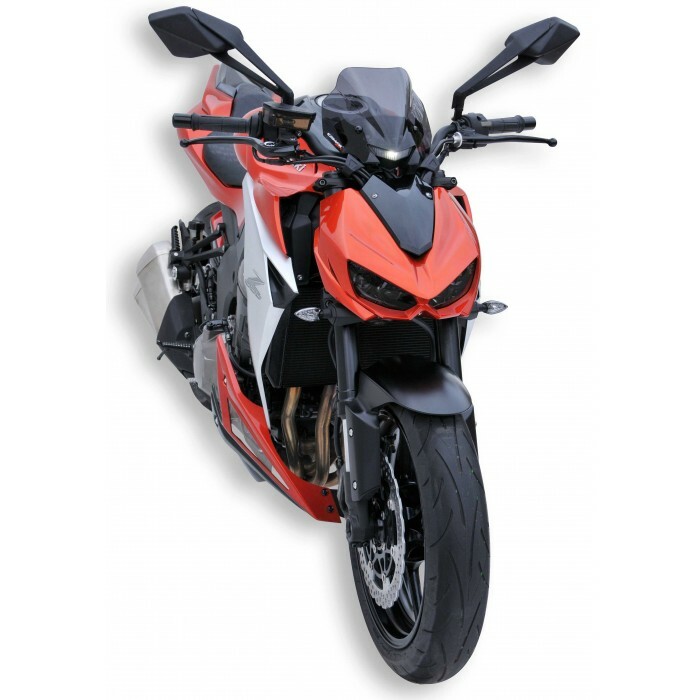 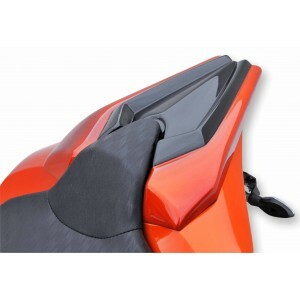 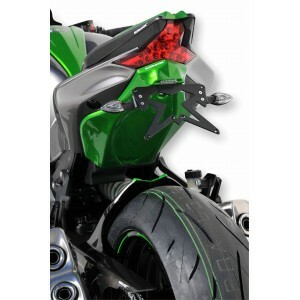 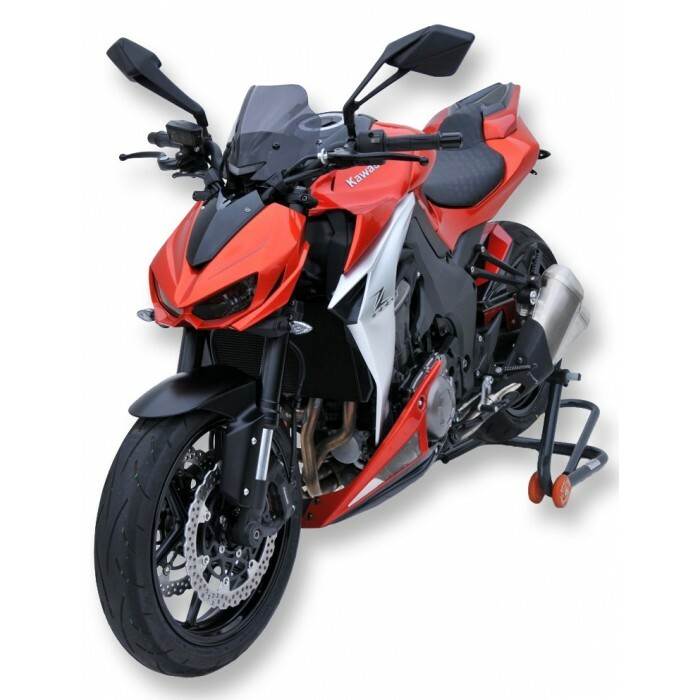 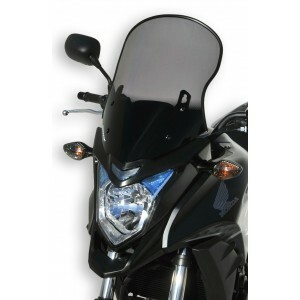 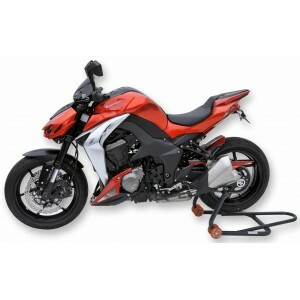 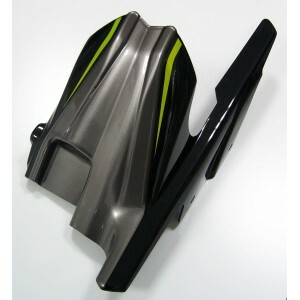 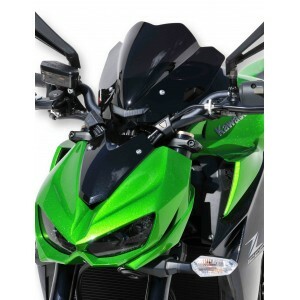 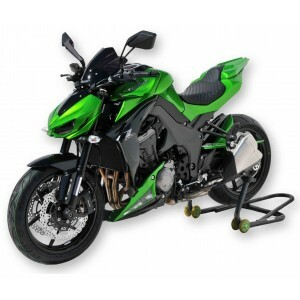 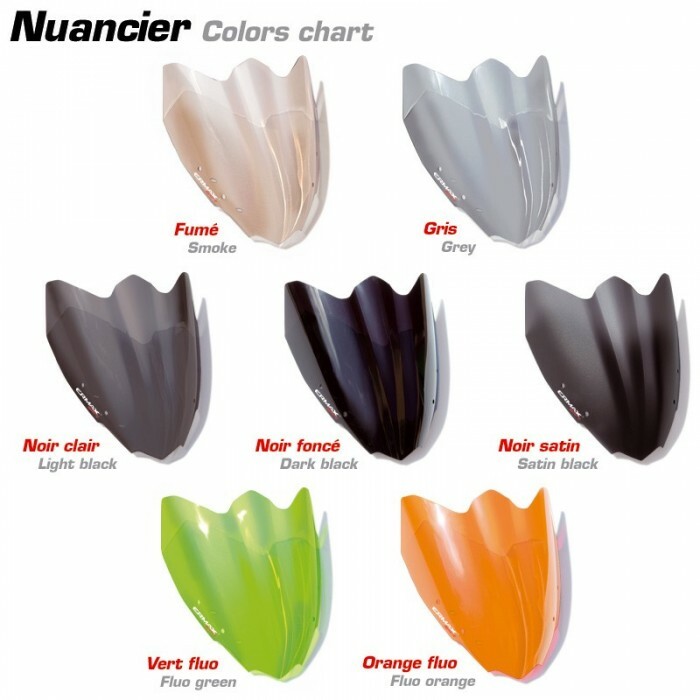 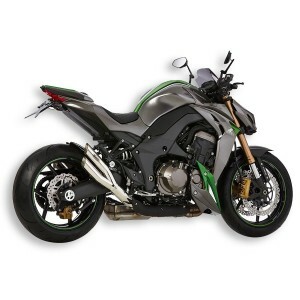 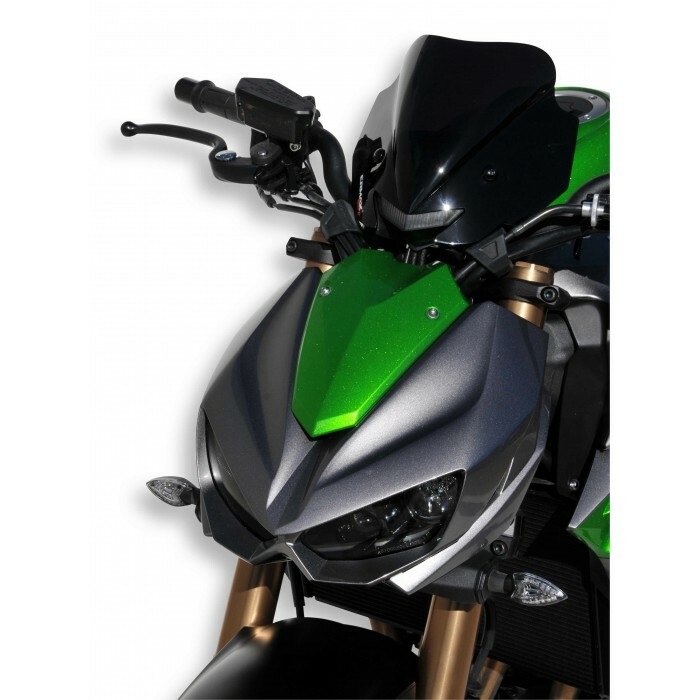 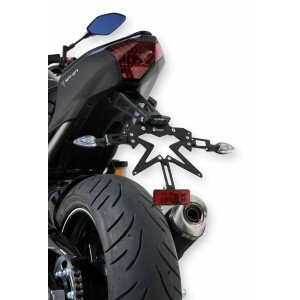 This Ermax nose screen 21 cm will give a sporty new-look to your Z 1000 2014/2019. 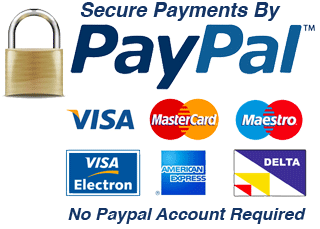 You can personalize it thanks to the various available colors. 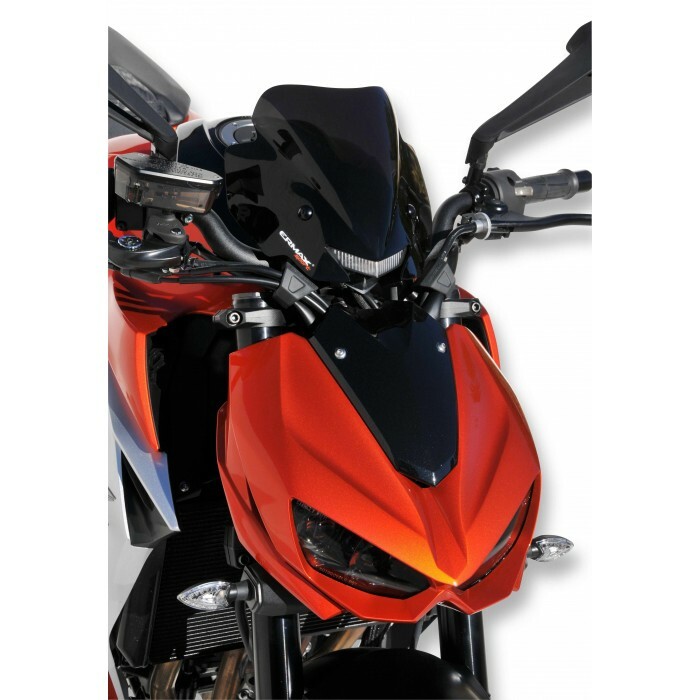 Windshield Z1000 manufactured in poured PMMA (methacrylate) 3 mm thermoformed, delivered ready to fit with one black silkscreen at the bottom (except on screens colors dark black, light black, and satin).